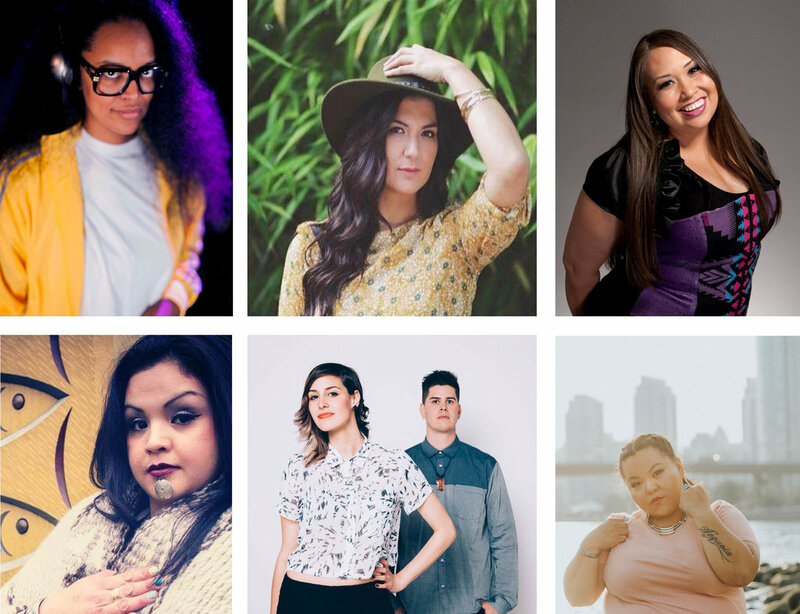 The Museum of Anthropology (MOA) at UBC invites you to hear an all-female lineup of Indigenous spoken word and hip-hop artists, curated by emcee Suzette Amaya of SAMAYA entertainment on Thursday, December 7 at 8pm. 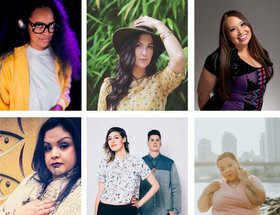 This event celebrates Northwest Coast matriarch voices to honor women’s stories, talents, and histories. Artists include JB The First Lady, Sister Says, Christie Lee Charles, DJ O Show, and Candace Curr. While you’re at MOA, check out the new Gallery of Northwest Coast Masterworks and the inaugural exhibit, In a Different Light.